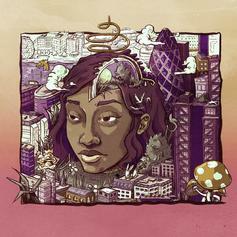 Little Simz shows off her fervent lyrical pace on "GREY Area." Alt-J pay homage to a genre they cherish. 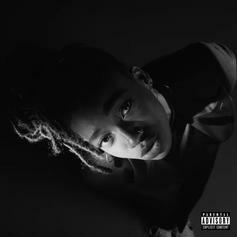 Simbi supplements her sophomore album. 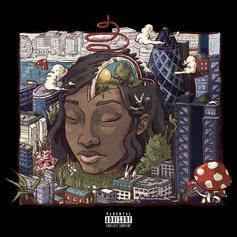 Stream Little Simz' sophomore album "Stillness in Wonderland."